Baseball Superstars® 2013 - Featured in crisp, clear HD- this is the best baseball game for mobile devices. With enhanced batting and pitching moves, players experience smart intuitive baseball as never before. New and improved My Pitcher and My Batter modes lets you experience best of both worlds as you train, challenge, and compete for first place. Grow from rookie to super star by tackling new quests and relationships with your fans and cohorts! 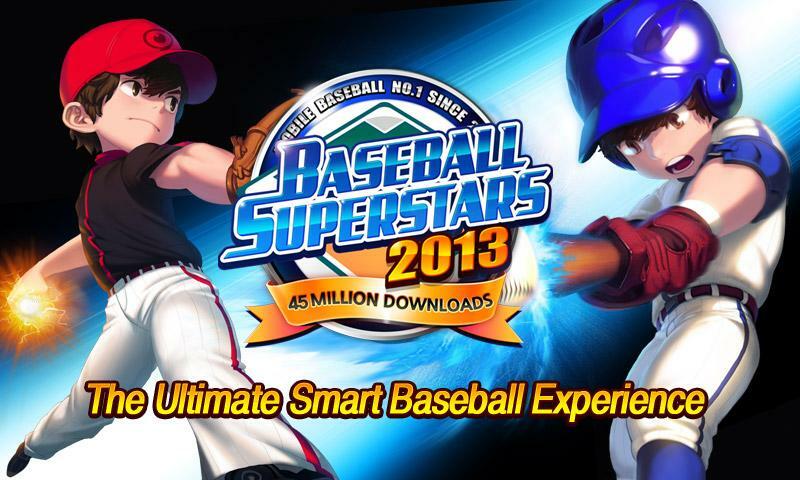 Baseball Superstars® 2013: install APK and play the game.